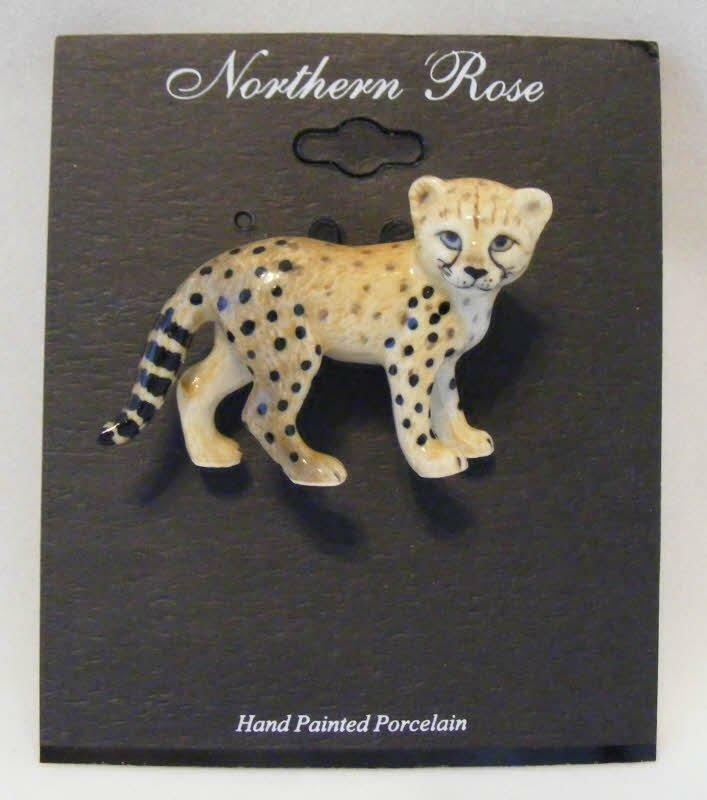 This exquisite pin brooch is from the Northern Rose factory. It is made of porcelain and is hand painted. The pin is brand new and in mint condition.